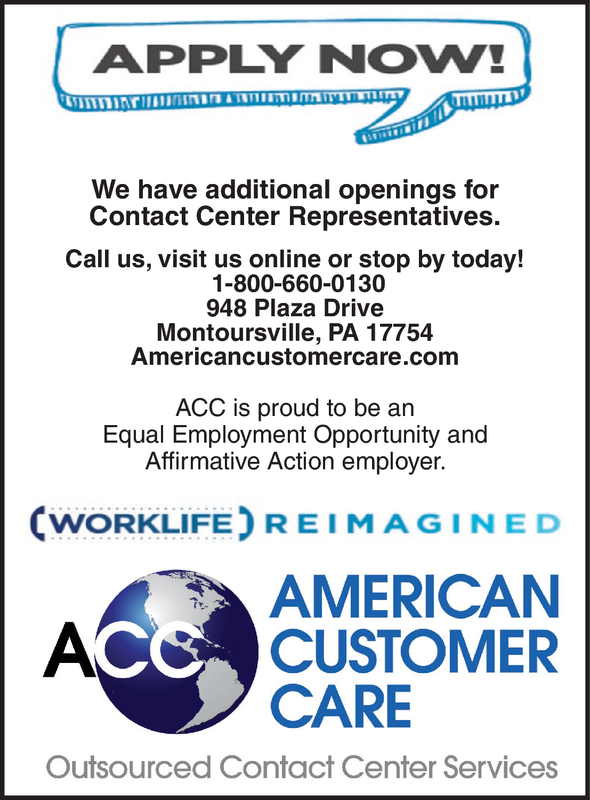 We have additional openings for Contact Center Representatives. Call us, visit us online or stop by today! ACC is proud to be an Equal Employment Opportunity and Affirmative Action employer.